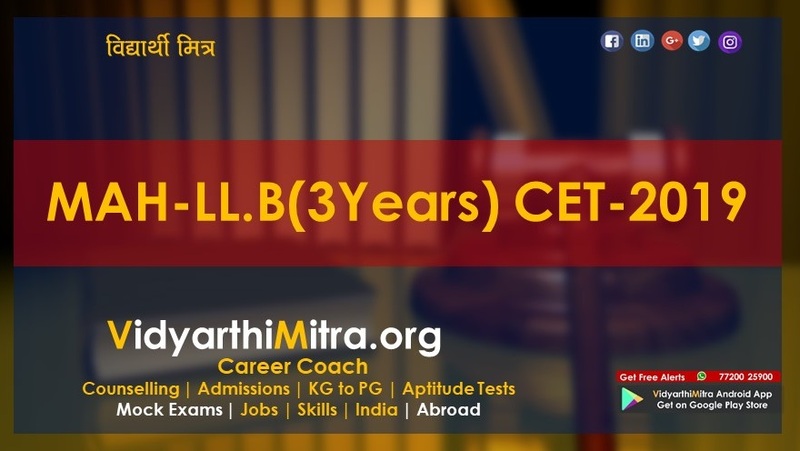 Date of LL.B-3 Year CET-2019 Online Application Form Filling Link has been Extended From 16/03/2019 to 25/03/2019 till 11.59 PM. 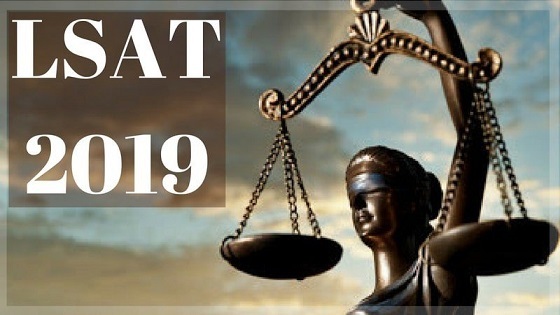 MH CET Law 2019 Exam is a State Common Entrance Test for getting admission into the Law colleges. MH CET Law 2019 Exam will be conducted for the admission into First Year of the Five Year Full-Time Undergraduate Degree Course and First Year of the Three Year Full Time Undergraduate Degree Course. Application form for MH CET Law 2019 for three Year Degree course is now available. Apply before the last date to get eligible for the entrance test. The MH CET Law 2019 Exam is supervision by the Government Of Maharashtra. 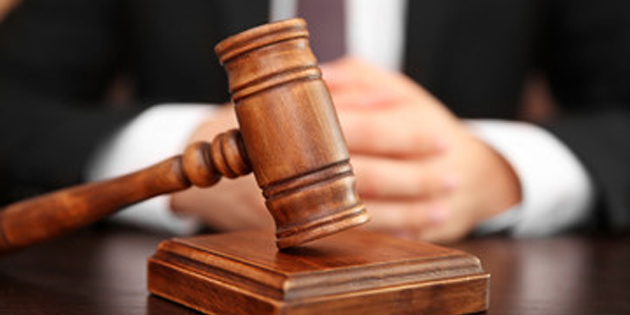 The admission to Law colleges in the Maharashtra State is governed by the Competent Authority. Interested Candidates can check this post regarding the MH CET Law 2019 Exam Dates, Registration, and Syllabus. Latest: Last date to apply for MH CET Law 2019 Exam LLB 3 Yrs has been extended. Aspirants are requested to follow this article regarding the important information about the MH CET Law 2019 Exam Dates, MH CET Law 2019 Registration. Candidates who are eligible for the MH CET Law 2019 Exam can fill the MH CET Law 2019 Registration form on the official web portal or from the direct link of the Registration form which is also provided on this article. Below we mention the list of law Institutes, candidates will get admission to these institutes after qualifying the MH CET Law 2019. Candidates can check the important events of MH CET Law 2019 from the below table.